What do lesson fees cover? Lesson fees get distributed to help cover our operational costs. 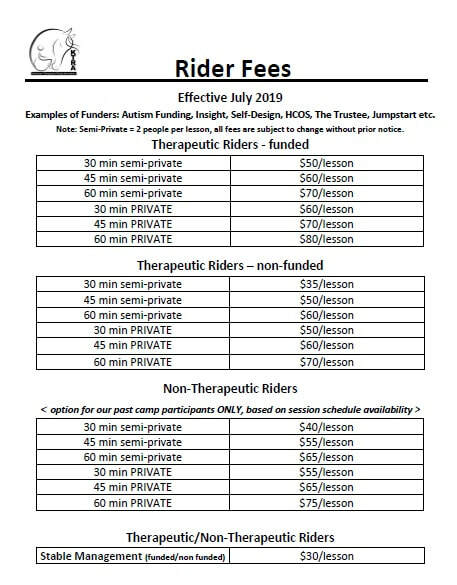 Each of our therapy horses cost approx. $6,500 EACH per year to care for.